Well, we’ve reached February and seem to have been lacking in keeping up on the page 🙁 Our sincerest apologies. It’s been a wild few months with planning some big events and trying to attend meetings and get our group recognized. There are a few big items to let everyone know about including the Surrounded by Superheroes Geocoin Challenge in April during the Medford Comic Con event and then the second Discover Central Point Challenge in June. More details will be shared about those as they are finalized. 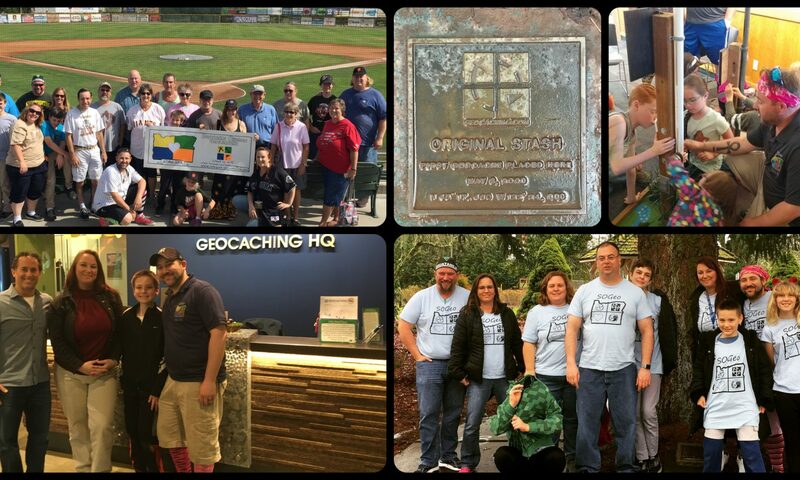 We just wanted to touch base with everyone and know that we’re still here, still working hard, and still trying to do our best to bring you a fun Geocaching experience here in Southern Oregon! !